The Puppy Cam is up and running with Bunny’s litter! The babies just moved to their larger puppy pen this morning and are still getting settled. We’ll add toys and beds, etc. as they become more mobile. 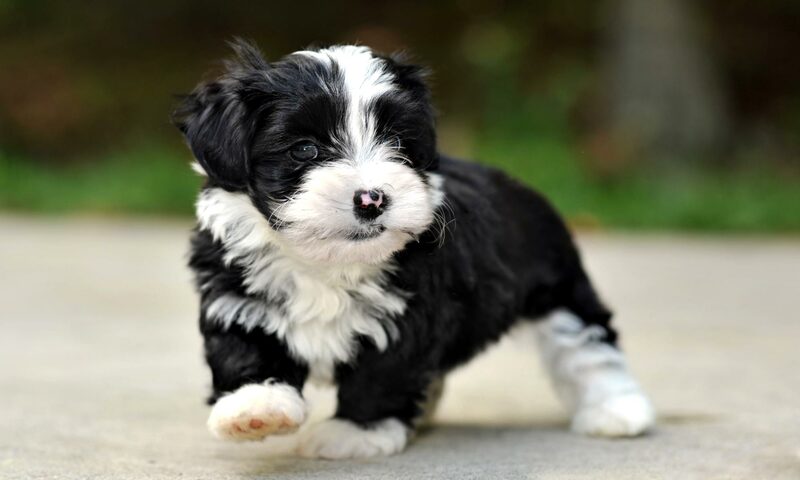 You can follow along at https://www.myearthcam.com/raleighhavanese.